'What He did now makes all scientists look irresponsible,' said Canadian bioethicist Vardit Ravitsky. 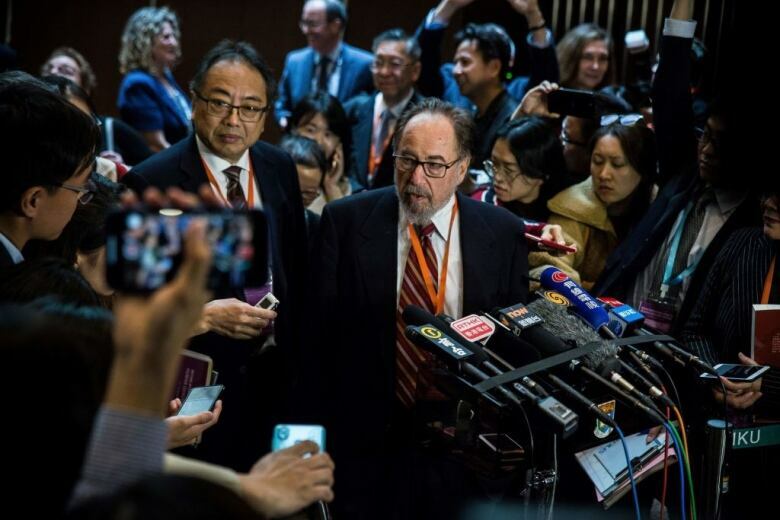 A Chinese researcher's claim that he helped make the world's first genetically edited babies "casts a shadow on the entire science community," said Canadian bioethicist Vardit Ravitsky, joining a chorus of worldwide condemnation. 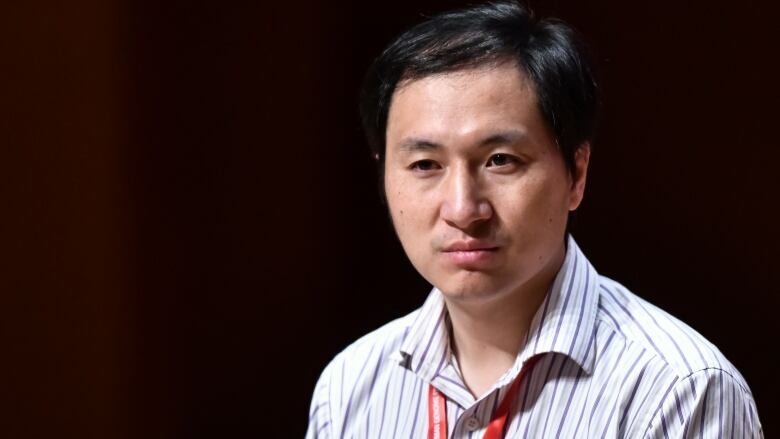 Using CRISPR gene-editing technology, researcher He Jiankui claims to have altered the DNA of twin girls to try to make them resistant to infection with the AIDS virus. He's claim has not been independently verified or peer-reviewed. On Thursday, China's government said it had ordered a halt to the work. The International Summit on Human Genome Editing also characterized He's claim as "unexpected and deeply disturbing," slamming the procedure's "failure to meet ethical standards for protecting the welfare of research subjects, and a lack of transparency in the development, review, and conduct of the clinical procedures." Many countries, including Canada, have an outright ban on the editing of human embryos. In Canada, any scientist that even attempts such research could go to prison for up to 10 years. 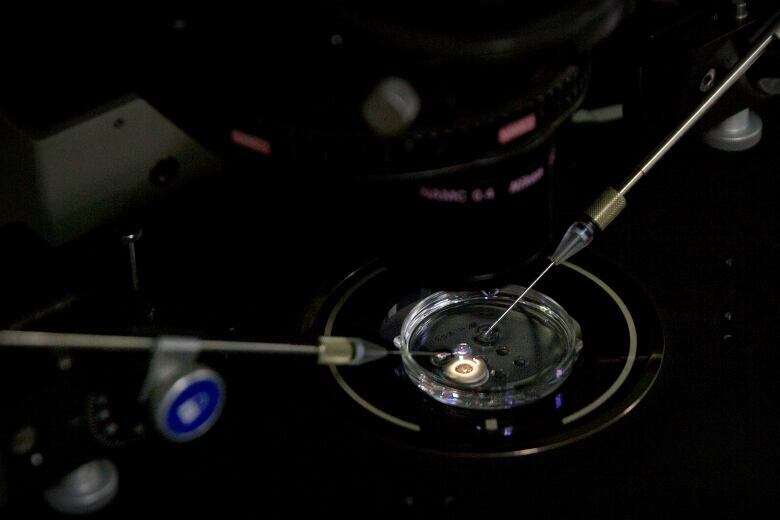 Ravitsky, who is part of a group of Canadian scientists that advocates for embryo-editing research without implantation in Canada, says there is "a lot we can learn about how embryos develop and what causes diseases without creating babies." 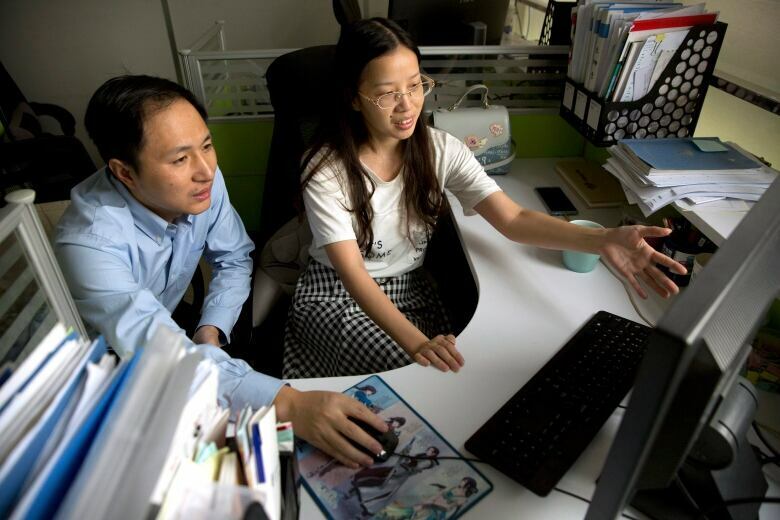 But she and other scientists fear He's move could cast a negative light on all embryo-editing research, and lead to a tightening of regulations on future work in the field that's critical for curing serious genetic diseases. "When scientists go rogue like this, the public tells the government to restrict them further and we don't want to restrict research," Ravitsky said. "We just want to restrict irresponsible behaviour." CRISPR technology has taken the world of biology by storm since the late 2000s by providing a simple and cheap tool for scientists to manipulate DNA in ways they'd only previously imagined. It targets a specific gene in the genome and cuts the strand, so bits of DNA can be added or removed. The technology, however, is still largely experimental — even in cell cultures, plants, and lab animals. And the safety issue of off-target editing is a huge concern. Although it's more precise than older gene-editing techniques, CRISPR is still not precise enough, and can sometimes produce off-target cuts that lead to unintended deletion or rearrangement of genes, which could cause new diseases, in the worst case. This would have enormous repercussions if the embryo resulted in a pregnancy, as that change would get inherited and transmitted to future generations. "If you think about it on an evolutionary scale, by modifying one embryo, you modified, on a scale of many years, potentially millions of descendants of the offspring that this individual will have," said Ravitsky. "We are now taking control of the evolution of our own species." Despite the enormous risks that comes with gene-editing, CRISPR still holds massive potential to solve serious health problems, said Ravitsky. But safety and efficacy must be established before it's allowed to be used on human embryos for reproduction purposes. From an ethics standpoint, the benefits also must outweigh the risks. "If we're ever at the point where it is safe enough to use [CRISPR] on babies, we should first use it to prevent deadly, incurable diseases for couples that have no other options," she said. But she pointed out that that's not what He chose to do. He conferred immunity to the twin babies against HIV, when there are less risky ways to achieve that. "This is a type of enhancement, and enhancement is exactly where people don't want to go," said Ravitsky.